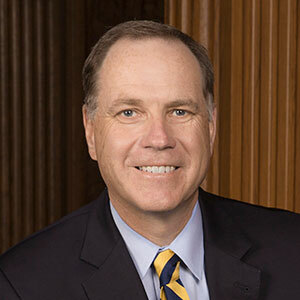 Allegheny College President James H. Mullen, Jr. presented the inaugural Allegheny College Prize for Civility in Public Life in Pennsylvania to Alan Novak and T.J. Rooney, former chairs of Pennsylvania’s Republican and Democratic state parties. The presentation was made during last night’s 33rd Annual Chamber Dinner in Hershey – an annual gathering of 2,000 political, business and labor leaders from across the Commonwealth. 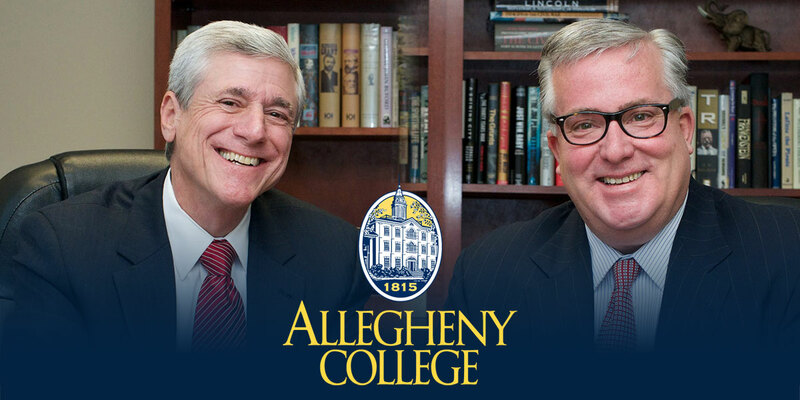 September 19, 2017 (Meadville, PA) – Allegheny College President James H. Mullen, Jr. presented the inaugural Allegheny College Prize for Civility in Public Life in Pennsylvania to Alan Novak and T.J. Rooney, former chairs of Pennsylvania’s Republican and Democratic state parties. The presentation was made during last night’s 33rd Annual Chamber Dinner in Hershey – an annual gathering of 2,000 political, business and labor leaders from across the Commonwealth. Former Governor Tom Ridge, a champion of civility and advisor to Allegheny College on the Prize, was on hand to present the award to the Pennsylvania honorees. This event marked the first time Allegheny College issued the award at the state level. 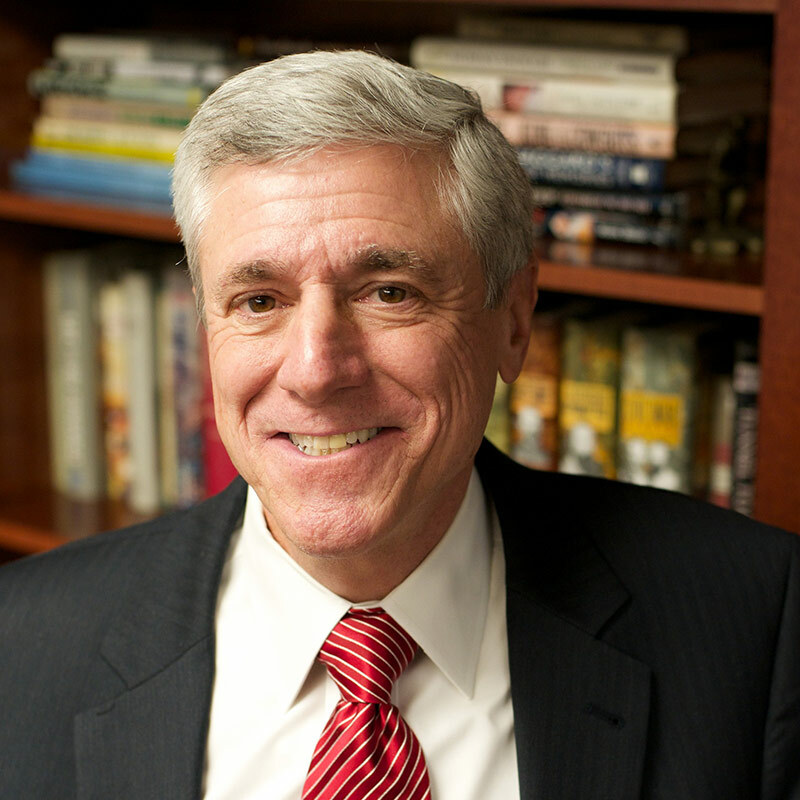 Beginning in 2011, Allegheny College created its national Prize for Civility in Public Life to recognize two public figures on the national stage, one liberal and one conservative, who argue passionately but with civility for their beliefs. 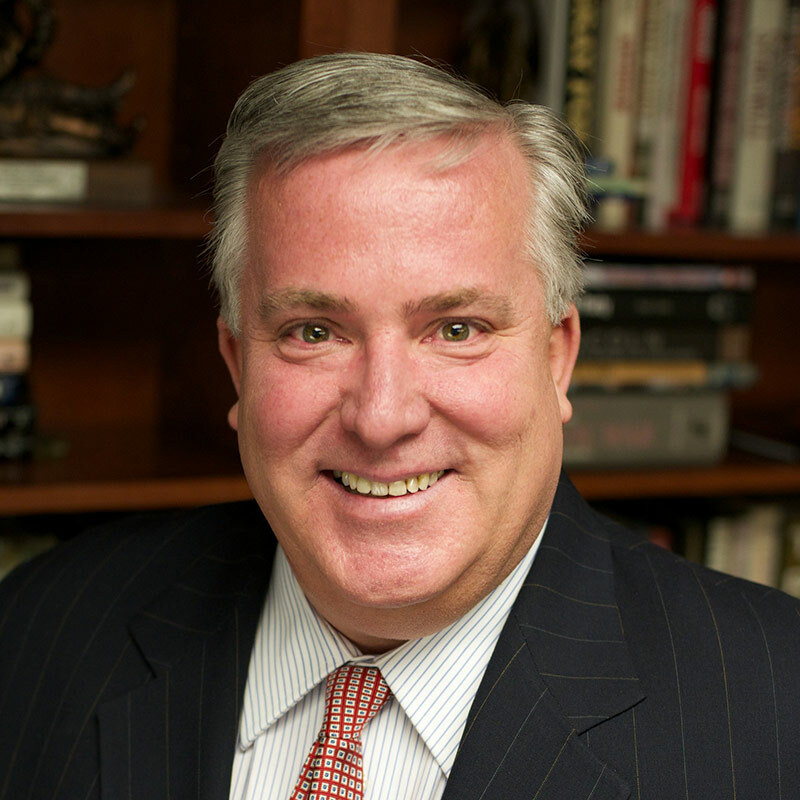 Novak and Rooney are both veterans within Pennsylvania politics, having previously served as chair of the state Republican and Democratic parties respectively. In the years since their time as party chairmen, they have come together to form a successful company that focuses on consensus building, leadership development and strategic communications. Novak and Rooney’s unique partnership has put them in demand on the speaking circuit – where they give their individual perspectives on the hot political issues of the day. They are regular contributors to the Philadelphia Inquirer’s Sunday Currents section and are also frequent guests on numerous state and national news programs. Previous winners of the national award include: Senators Diane Feinstein, D-California, and Lindsey Graham, R-South Carolina, who were recognized in 2013 for their efforts to exemplify civility while leading debate in some of the most contentious issues of that time; the “Women of the U.S. Senate,” who were honored in 2014 for banding together to help end a government shutdown and creating a more civil climate in Washington, D.C.; and in 2016, then-Vice President Joe Biden and Sen. John McCain, R-Arizona, were recognized for the powerful moments of civility they displayed during modern presidential campaigns. The 2017 national award honored the remarkable friendship of U.S. Supreme Court Justices Ruth Bader Ginsburg and the late Antonin Scalia.